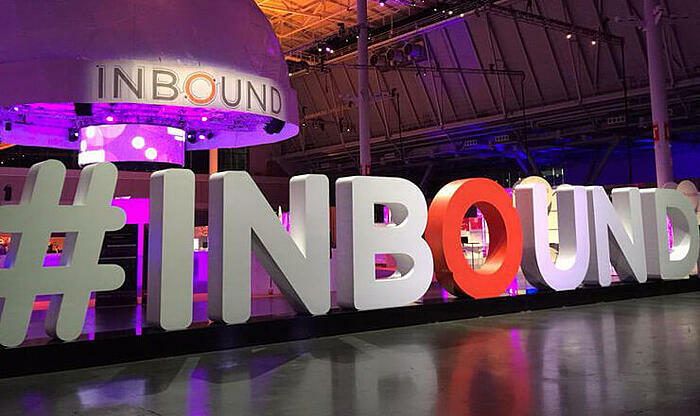 Are you HubSpot Inbound Marketing Certified? When I first took my HubSpot Inbound Certification, I was relatively new to the Inbound Marketing revolution and HubSpot as a marketing automation tool. However, with each certification only valid for 12 months after initial completion, it was time to re-take the certification so that we keep up to date with the latest and greatest functionality of HubSpot. After what feels like a whirlwind 12 months, I started to think about what the certification provided to participants like me and how others can use HubSpot in their every day activity. The HubSpot entire study is made up of 11 different sets of guides and online videos based on attracting, converting, closing and delighting your customers. It was good to go back to the beginning and recap on identifying the essentials of an effective inbound strategy and the clear differences between traditional marketing and inbound marketing. Inbound Marketing centres on being part of a conversation and creating content designed to appeal to your ideal customers. But how is this done? The image above is the cornerstone of the Inbound Certification. It covers the fundamentals of attracting people to your website, from how to develop an effective blog to optimising your website and amplifying your content through the power of social media. Great! Now you’re an effective blogger and social media aficionado which is driving lots of visitors to your businesses website, but what do you do with the people on your website? Stick a big button asking for a big hairy salesman to ring you? Not at all. HubSpot’s Inbound Certification explain how to convert visitors to your site through creating content with a purpose and setting up landing pages so that you can perfect the conversion process. If you’ve managed this, you’re at the point where you’ve learnt how to get a potential customer onto your site and you should now know some basic information about them. E.g. their name, email address and what organisation they work for. Does that mean getting the sales team to contact them? Still no. Now is the time to use your repository of content to and HubSpot’s profiling to understand when is the right time to send the right communication with a call-to-action to the right lead. We’re looking to close a lead from an opportunity to a customer and this is where you need to take your sales process inbound. The content you share with a lead in this stage is very different to the content you would have sent in the attract stage. The last section of the inbound methodology concentrates on cultivating your happy customers. Just because somebody has purchased from you, should you forget them now that you have your pound of flesh? Definitely not! All because the sale has been made, it doesn’t mean you should stop delighting your customers with ongoing support and education to help them with the new challenges they are facing. 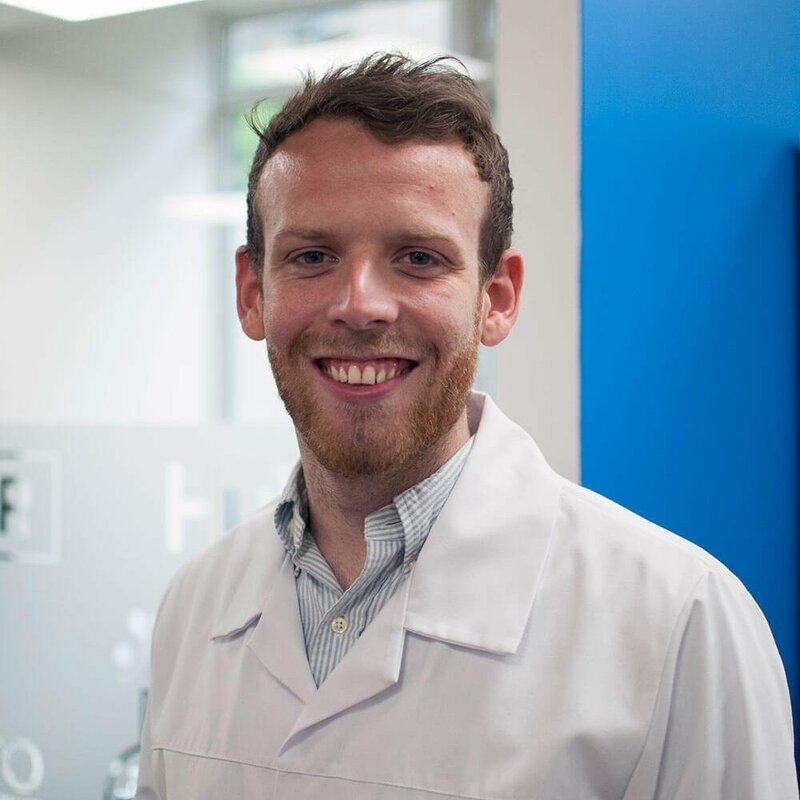 Members of The B2B Marketing Lab that provide HubSpot consultancy are all Inbound Marketing certified and we all play a part in putting the inbound methodology into practice for a number of organisations. So why don’t you have a go at taking the certification yourself? It’s completely free, looks great on your CV and will provide a superb base for the start of any Inbound Marketing campaign. To find out more about the HubSpot services that we provide, as well as our HubSpot training sessions in London, please click here.